Our celebratory 170th Anniversary Ale is now available to buy in the online shop. This limited edition brew commemorates our 170th year in brewing. This seven per cent bottle-conditioned beer has orange peel added towards the end of the brewing process, to complement the citrus notes from Fuller’s trademark yeast. Heard enough? Got a thirst for more? Head over to our online shop and get one delivered* to your door. FREE delivery on all orders over £50. 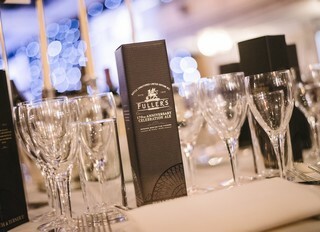 Visit the official Fuller's brewery online shop now. We know you’re the same, which is why we started Fuller’s Fine Ale Club – putting you behind the scenes and ahead of the game when it comes to your favourite Fuller’s ales.